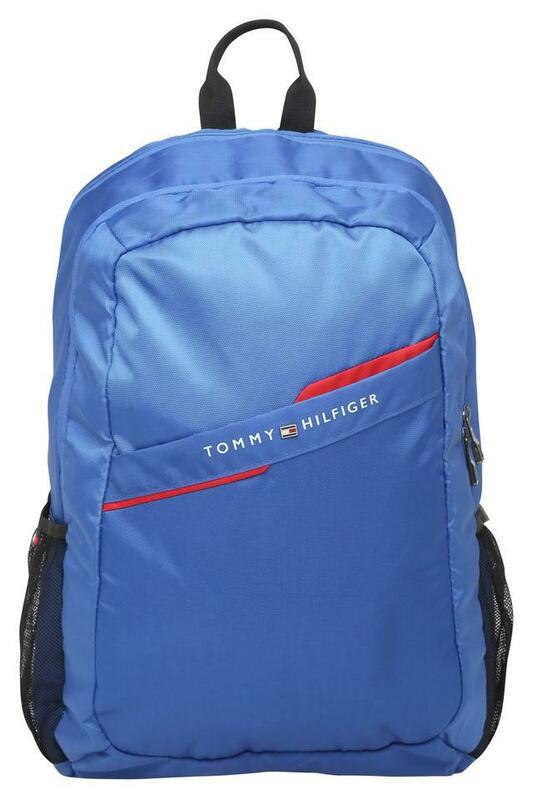 Designed to perfection, this laptop backpack from the house of Tommy Hilfiger will be an ideal addition to your accessory collection. 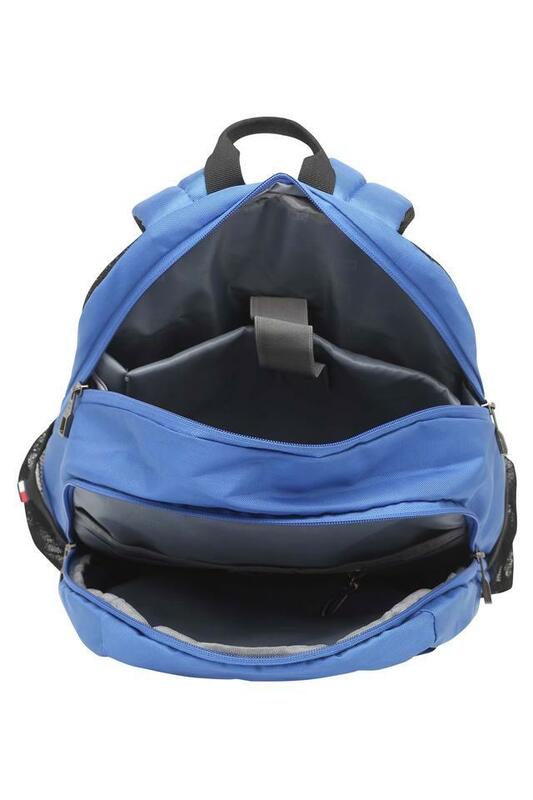 It is made of premium quality material, which adds to its durability. 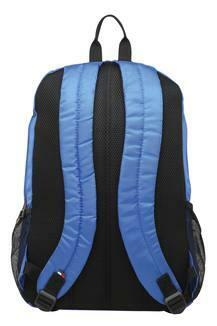 Featuring a single compartment, it also has padded shoulder straps that make it convenient to carry. Featuring adjustable straps, this laptop backpack is convenient to carry. Besides, it is spacious and you can keep all your belongings organised while going for a short trip.